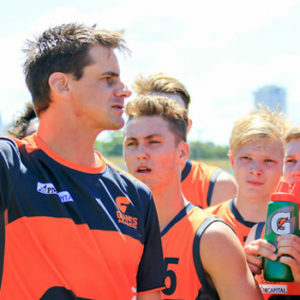 Image courtesy of GWS GIANTS Media. GWS Giants AFLW player and AFL NSW/ACT Female Ambassador, Maddy Collier has been awarded the 2017 Jill Lindsay Scholarship. Federal Women’s Minister, Michaelia Cash presented the Scholarship at the AFL’s ninth annual Women’s Industry Lunch, which celebrates women within the sporting industry, and highlights the new pathways that are emerging for women to become increasingly involved in sport and the sporting community. Maddy, 22, made AFL history as the first NSW/ACT player to be signed as an AFLW player. As an AFL NSW/ACT Female Football Ambassador, Maddy is passionate about bringing football to girls of all ages in all areas of the country. “I grew up in the small-town of Nowra in New South Wales, and I always played footy with my brother and the boys. As I grew up I just took the opportunity of playing football with both hands and didn’t let go,” Maddy said. “I just thought that my opportunities shouldn’t stop and that sparked my passion for girls in football, especially in small towns where females might not have the same opportunities as men. 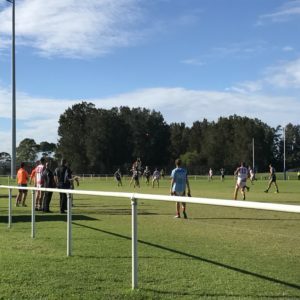 Through the AFL SportsReady program Maddy has completed her Certificate III in Sport and Recreation and now has a Certificate IV in Business Studies. She is currently pursuing further study and professional development by completing a Certificate IV Sport Coaching and hopes to pursue a Diploma in Sport Development. GWS Giants General Manager of People and Culture, Jody Masina believes that investing in Maddy is to support in the future of female football in New South Wales. 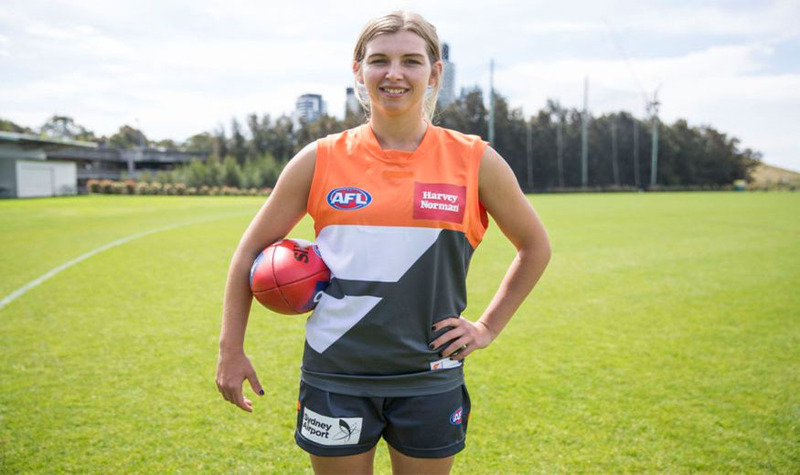 “To be able to pursue a pathway into representative football teams and then into the AFLW Giants team shows the true spirit and inner determination of Maddy,” Ms Masina said. The Jill Lindsay Scholarship provides $20,000 to assist in any further education but also provides Maddy with a chance to travel to regional towns to promote AFL and conduct clinics engaging young girls in these areas. After 41 years with the VFL/AFL, Jill Lindsay was the longest serving employee, with her career being honoured in 2002 by being inducted as the AFL’s first female Life-Member, and Andrew Demetriou announcing a scholarship in her name in 2010. 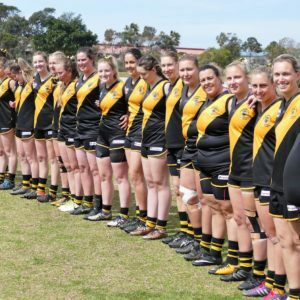 Jill pathed the way for women in the AFL and after losing her long battle with cancer in 2011, continues to create pathways for young women to move into the industry through her scholarship. The Jill Lindsay Scholarship is awarded to the female graduate with the most potential to come thorough the AFL SportsReady program. With offices across Australia, the not-for-profit company works in partnership with organisations across a range of industries including sport, business, arts, finance and education, to provide real opportunities for both athletes and non-athletes. 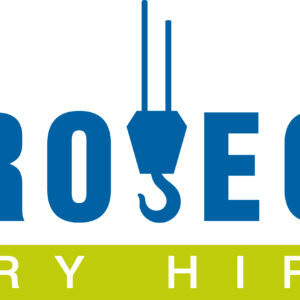 SportsReady has been providing training and career opportunities for AFL footballers for more than two decades. In total, there are 160 trainees currently working in the AFL industry across the country.